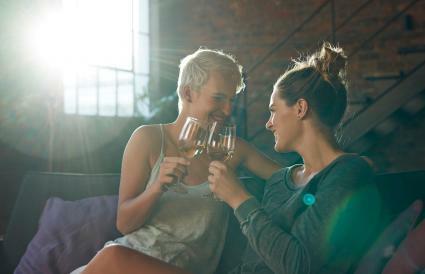 Lesbian dating sites can help you find someone special locally or internationally. If you are having a difficult time finding someone you can connect with, it may be time to broaden your search and start dating online. ButchFemmeMatchmaker.com is a free site that caters to the butch-femme community. You can take part in forum discussions, post or browse personals, chat with members, and shop at the online store. Lesbian Personals Online is a matchmaking site, which charges a fee to become a member. With your membership, you can receive a personalized profile, e-mail other members, send smiles to other members to break the ice, search its large database of lesbians, and share pictures. PinkCupid is a website under the Cupid family of dating websites and is intended solely for women over the age of 18. Membership is initially free and allows users to browse the profiles of other singles and "express interest," but in order to access additional features such as direct messages, a paid membership must be purchased. The website is global, so women from all around the world are on this website. 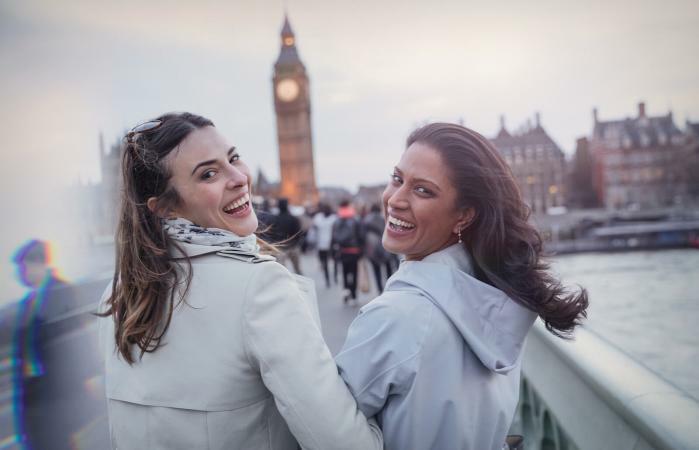 Compatible Partners offers a free membership to single lesbians, allowing them to browse profiles and review compatible matches. The website is specifically for women who are looking for a serious relationship and matches users based on an initial personality assessment. Match.com, one of the most popular dating websites for heterosexual singles, offers a branch of its website exclusively for single lesbians. It's free to "look" by registering and providing some basic information. Free membership also allows users to post their own profile complete with photo. InTheClosetDating prides itself on the tight security offered to users. Open to all singles in the LGBTQ community, it's a safe place for lesbians who have not yet "come out" to meet other single lesbians. Browsing the database is free and all members are "verified" through the website. Elite Singles boasts some pretty impressive statistics for the lesbians within their singles database: more than 80% of the singles hold a college degree and 100% of the members are manually verified by staff of the website. A premium dating website, full access requires the purchase of a membership. Will There Be Men on These Sites? Many lesbian online dating sites restrict straight men from becoming members. Usually, if there is a problem with one of the members, you will be able to file a complaint and the issue will be resolved by blocking the person from the site. This helps members feel secure and confident when talking to other single lesbians. 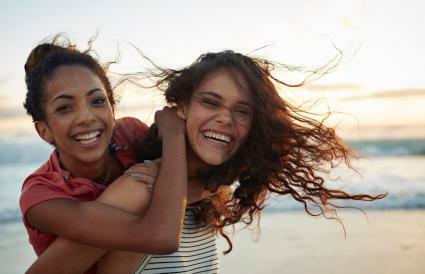 How Do I Know if the Woman I am Talking to Is Really a Lesbian? You won't know if someone is who she says she is until you get to know her. There is no way the site can screen to see if a woman is lying about her sexuality. Just like in the offline world, you will have to take a chance. I Am Butch and I Only Date Femme Lesbians; Are There Sites Dedicated to Butch and Femme Matches? Yes! You can join sites that give you the option to choose if you are butch looking for a femme lesbian or vice versa. If you don't have a preference, you can still use these sites as well as many others. Since I Am a Lesbian, I Probably Don't Have to Be as Cautious, Right? Wrong! You absolutely have to be cautious. Whenever you meet a person you've found online, you should do so in a public place, and you should never give out personal information. Just because the person is female and is lesbian doesn't mean she is trustworthy. The best way to stay safe is to take precautions. Is There a Cost Involved for Using Lesbian Online Dating Sites? Some sites charge you to become a member. These sites are usually ones that help you find a match rather than offering a simple forum for lesbians to meet others on their own. Free online dating sites for lesbians are usually more open and have a large number of users, but there are also many people claiming to be someone they are not. Sometimes the best way to know if a dating site is worth joining is through word of mouth. Review forums and social media posts that discuss personal experiences with specific online dating sites to see if their reputation is solid or spotty.